View cart “Faith Strengthened” has been added to your cart. Save Big with our Bundle Special. 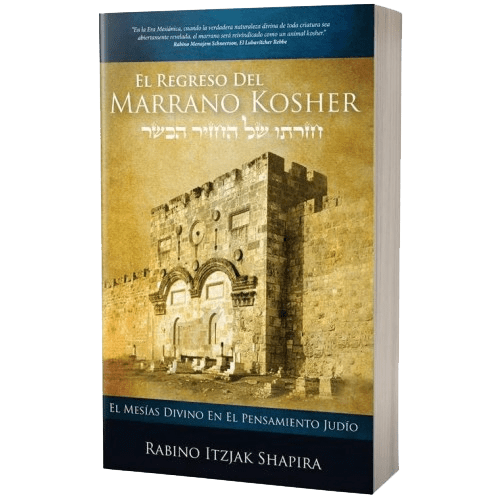 Order the DVD Yeshiva along with the Book and save $50! Where else can you get a deal like this? 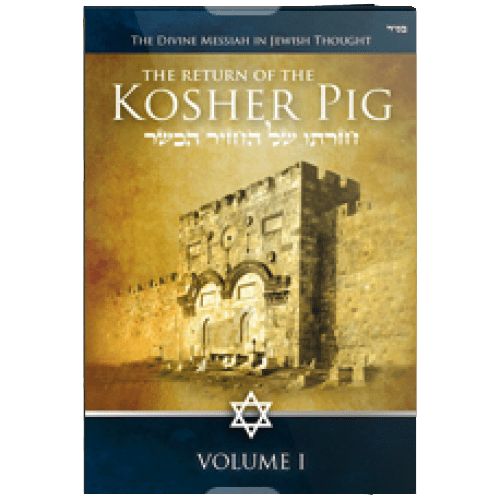 For only $100 you can get The Return of the Kosher Pig along with over 10 hours of Yeshiva led by Rabbi Shapira. 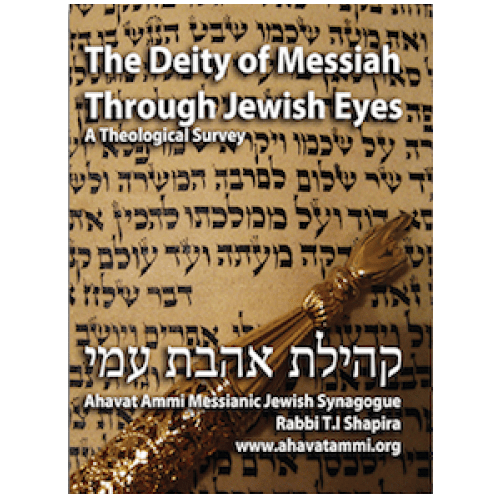 This pair of products offers the most detailed and comprehensive correlation study of the reality of Messiah Y’shua in the T’nach, Talmud, Gemara and other sources. 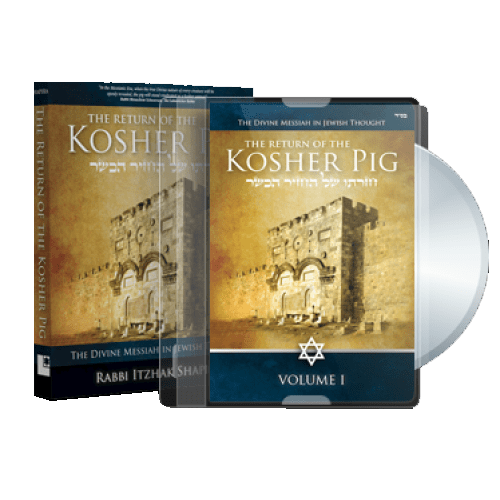 A writing and review on DVD for such a time as this, here is a revelation that speaks to the heart of most biblical issues. 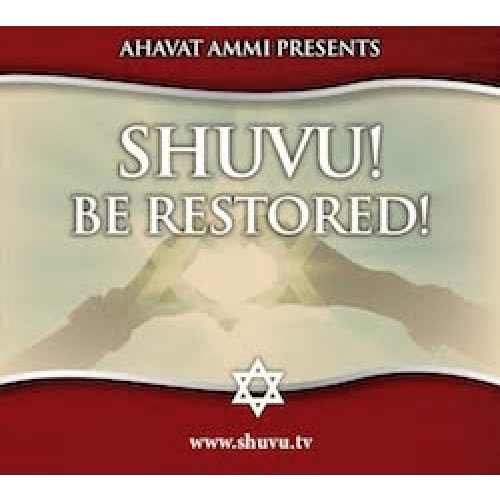 In fact, these ideas will alter your mind and heart and you will rejoice in the beauty of these teaching, as mine did. The book supplies thorough citations. The helpful DVD’s supply a higher level summary.